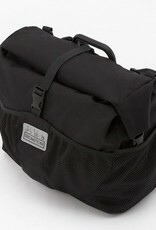 The T Bag is the successor to the Touring Pannier, incorporating a more modern design and improved materials and finish. 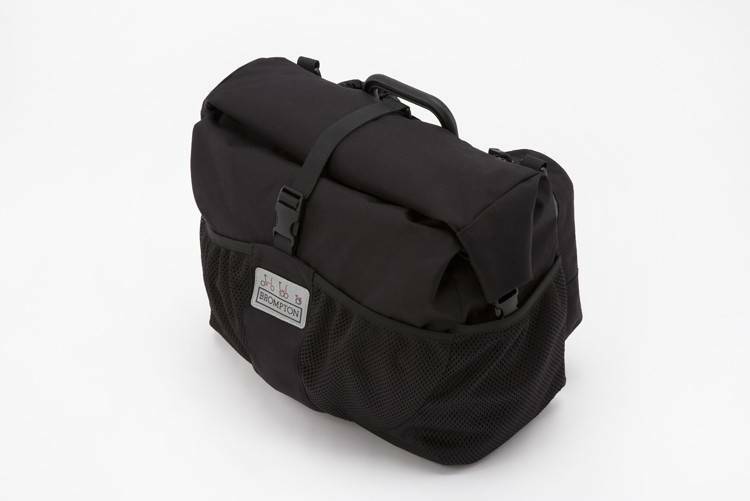 It boasts considerably more capacity than any other bag, and a roll-top system with nylon clips for closing. There is a pocket and a bottle-pouch at the back, a zip-up pocket inside and three elasticated net pockets around the outside to stow things for the ride. Capacity approx. 31 litres; 420w x 300h x 270d; comes supplied with a shoulder strap and a high-visibility rainproof cover.